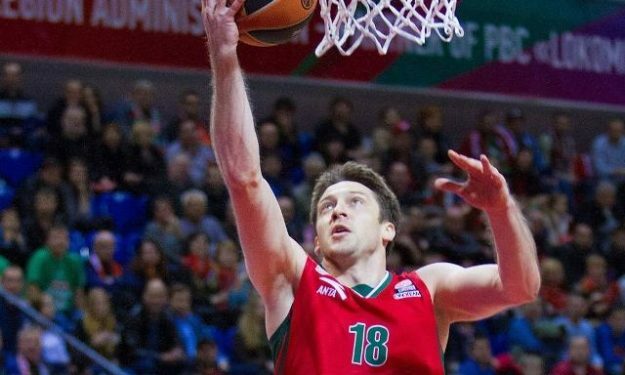 Evgeny Voronov will continue his career to Unics Kazan with a contract of 1+1 years as the Russian club officially announced. This is not the first time that Voronov will wear the jersey of Unics, since he has also played there in the 2008/2009 season. The 30-year old guard is coming from Lokomotiv Kuban, with which he averaged 4.7 points in 14 minutes last season in Euroleague and 4.6 points in the VTB League. He has been an international with the Russian national team, winning the silver medal in the 2012 Olympic Games in London.